Evidence that humans can genetically adapt to diving has been identified for the first time in a new study. 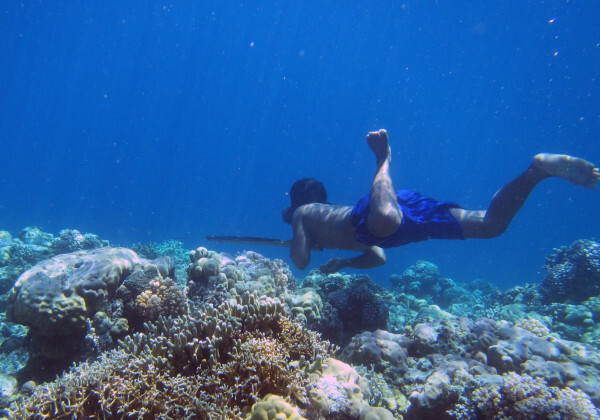 The evidence suggests that the Bajau, a people group indigenous to parts of Indonesia, have genetically enlarged spleens that enable them to free dive to depths of up to 70 m.
It has previously been hypothesized that the spleen plays an important role in enabling humans to free dive for prolonged periods, but the relationship between spleen size and dive capacity has never before been examined in humans at the genetic level. The findings, which are published in the research journal Cell, could also have medical implications in relation to the condition known as acute hypoxia, which can cause complications in emergency medical care. 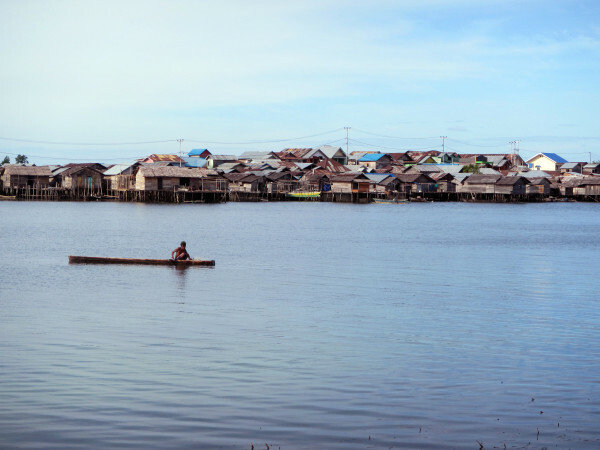 For over 1,000 years, the Bajau people, known as “Sea Nomads,” have traveled the Southeast Asian seas in houseboats and collected food by free diving with spears. Now settled around the islands of Indonesia, they are renowned throughout the region for their extraordinary breath-holding abilities. 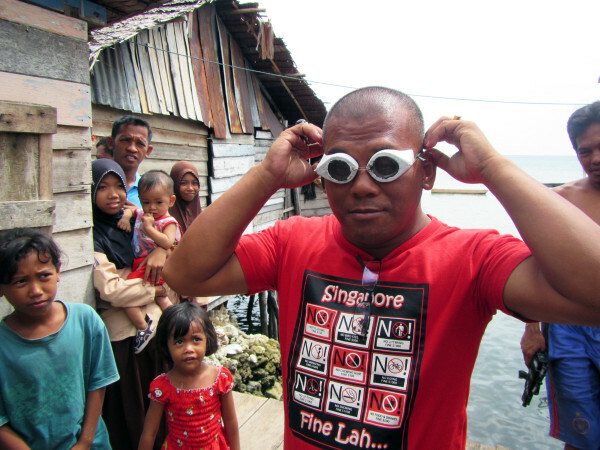 Members of the Bajau can dive up to 70 m with nothing more than a set of weights and a pair of wooden goggles. As they never dive competitively, it is uncertain exactly how long the Bajau can remain underwater, but one of them told researcher Melissa Ilardo that he had once dived for 13 minutes consecutively. “There’s not a lot of information out there about human spleens in terms of physiology and genetics, but we know that deep diving seals, like the Weddell seal, have disproportionately large spleens. The spleen plays a central role in prolonging free diving time, as it forms part of what is known as the human dive response. When the human body is submerged under cold water, even for brief amounts of time, this response is triggered as a method of assisting the body to survive in an oxygen-deprived environment. The heart rate slows down, blood vessels in the extremities shrink to preserve blood for vital organs, and the spleen contracts. This contraction of the spleen creates an oxygen boost by ejecting oxygenated red blood cells into circulation and has been found to provide up to a 9 percent increase in oxygen, thereby prolonging dive time. 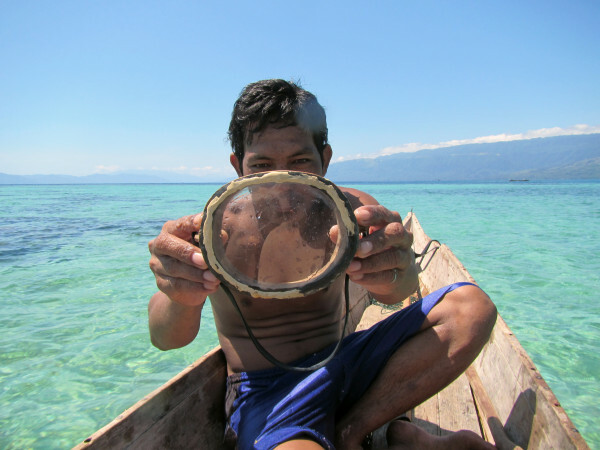 In order to gain evidence for this study, Melissa Ilardo spent several months in Jaya Bakti, Indonesia taking genetic samples and performing ultrasound scans of the spleens from both the Bajau and their land-dwelling neighbours, the Saluan. The results were sequenced at the University of Copenhagen and clearly showed the Bajau have a median spleen size 50 percent larger than the Saluan. 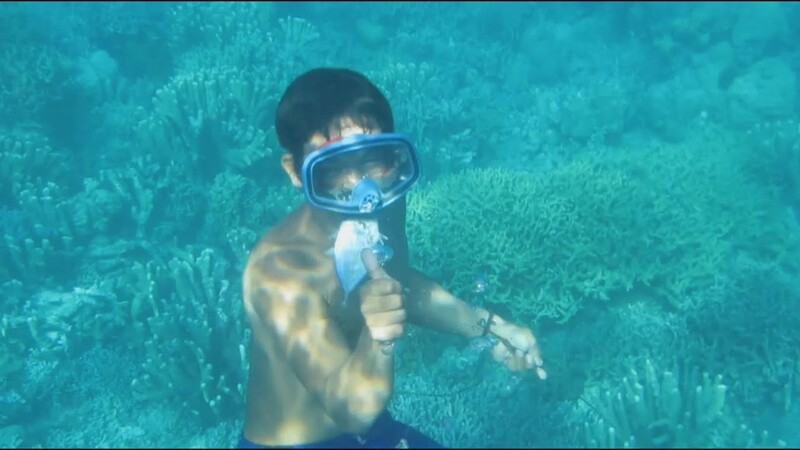 Enlarged spleens were also visible in non-diving Bajau individuals, as well as those who regularly free dive. 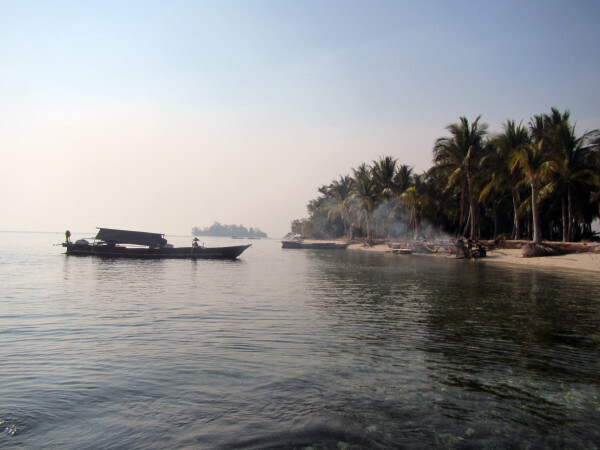 The international research team, led by academics from the Universities of Copenhagen, Cambridge, and Berkeley, therefore eliminated the possibility that larger spleens were simply a plastic response to diving and began to investigate the Bajau’s genetic data. “We believe that in the Bajau, they have an adaptation that increases thyroid hormone levels and therefore increases their spleen size. “Until now, it has been entirely unknown whether Sea Nomad populations genetically adapt to their extreme lifestyle. 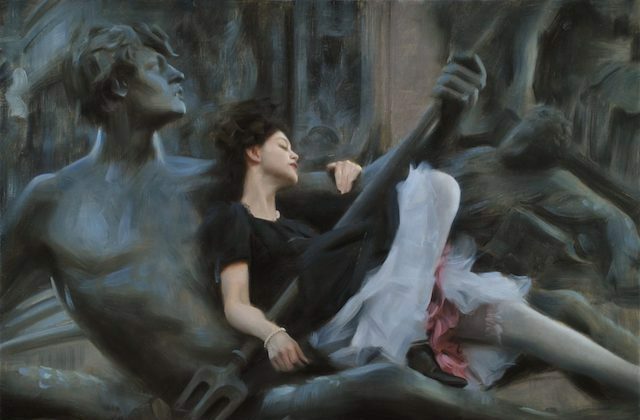 “We told Melissa that this was a very risky Ph.D. and she needed to be aware that it was likely she would find nothing. 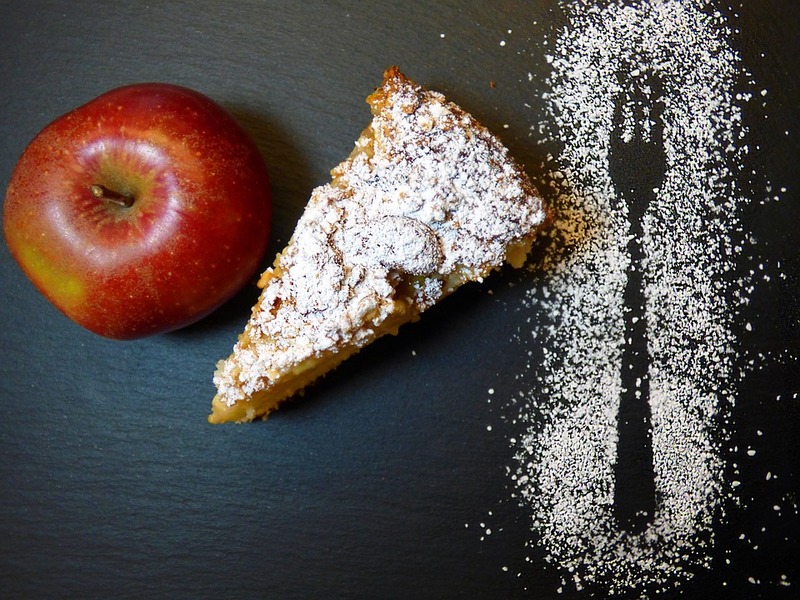 The study also has implications for the world of medical research. The human dive response simulates the conditions of acute hypoxia in which body tissue experiences a rapid depletion of oxygen. It is a leading cause for complications in emergency care and, as a result, is already the subject of several genetics studies, specifically in relation to people groups who live at high altitudes. “This is the first time that we really have a system like that in humans to study. These findings open up the possibility of further research on other Sea Nomad populations, such as the Thai Moken population and the Haenyeo diving women of Jeju in South Korea. Studying similar people groups could shed more light on the nature of the connection between human physiology and genetic adaptations to extreme lifestyles, and clarify whether these genetic adaptations have developed separately. “This study is a wonderful example of the value of studying these small populations living under extreme conditions. The post Genetic Adaptations to Diving Discovered in Humans for the First Time appeared first on Vision Times.